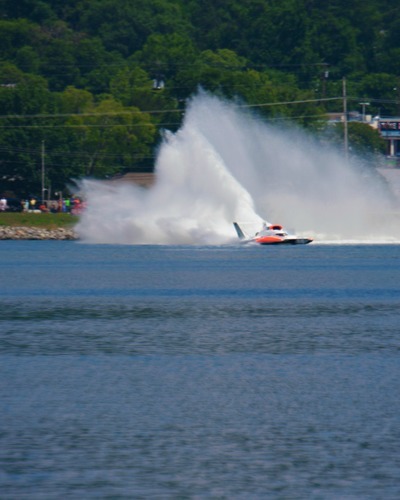 Powerboat racing returns to Lake Guntersville June 28-30, 2019, bringing back one of the oldest and most popular tourism events held on the 69,000 acre reservoir. Attendance at the 3-day event is expected to top 50,000, attracting race fans and water enthusiasts from all across the country. Event lineup includes the fastest and largest boats racing today—The Unlimited Series— A Wakeboard Exhibition featuring the top professional athletes competing in the industry today. Static displays, a boat show, food and one of the most famous Unlimited boats –Miss Budweiser.